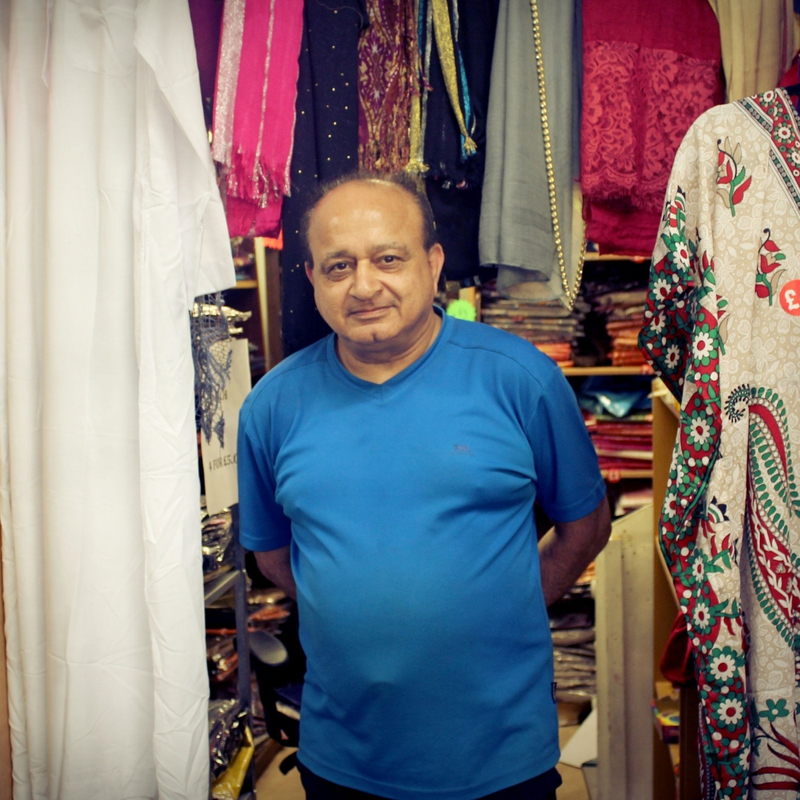 Trader Fact: Hira says he has the most honest prices in Luton. What do you sell? :Scarfs & Clutch bags. I throw in some surprises every now and you will have to come and see for yourself . How long have you been a trader at Luton Indoor Market? I have been the market in a year and a half . How did you become a trader? 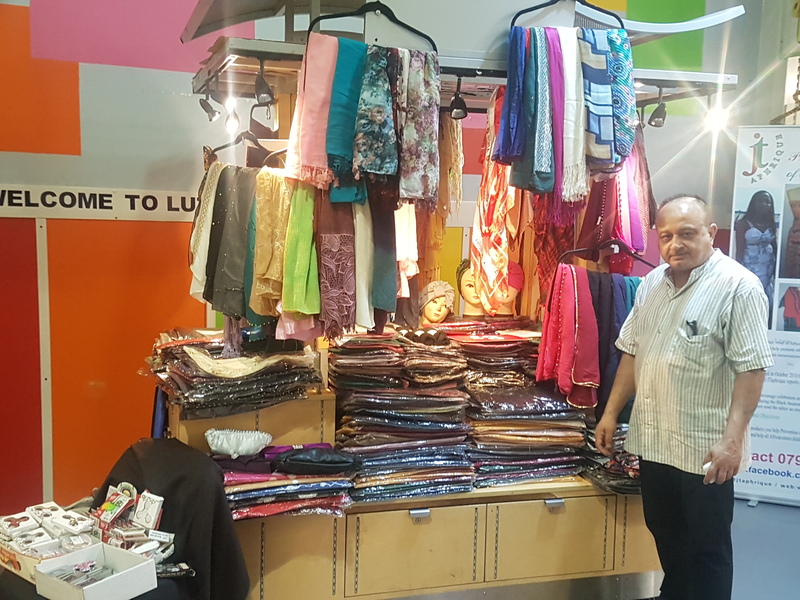 I had a space In the mall or several years, I was approached by the manager of Luton market at the time, he convinced me he had the footfall and demographics for my business. And he was right! Tell us one interesting fact about your business or your time as a trader. I have the most honest prices in Luton !